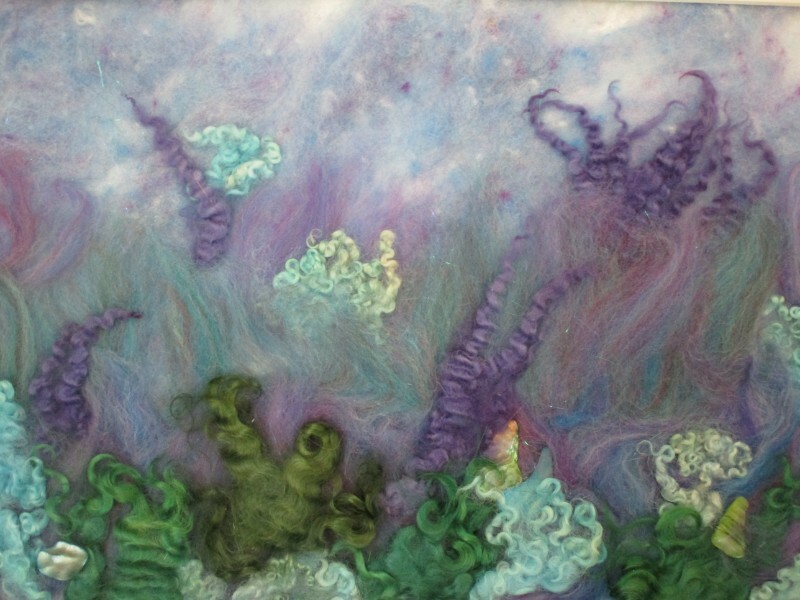 I have been a fiber/mixed media artist for over 30 years specializing in creating artwork that pleases the eye and craves to be touched. The inspiration for my work is the textural qualities of manmade and natural fibers that I find in my travels around Maine and in my environment that I love to photograph. Living in Searsport, Maine, I am a retired art educator who works with many different arts organizations and businesses throughout the Northeast. I also do commissioned work. I am teaching a variety of workshops in New York, Vermont, Maine and North Carolina in 2018. Please browse my online art gallery and my list of upcoming exhibitions. I also offer workshops, and you can check the calendar for dates and locations.